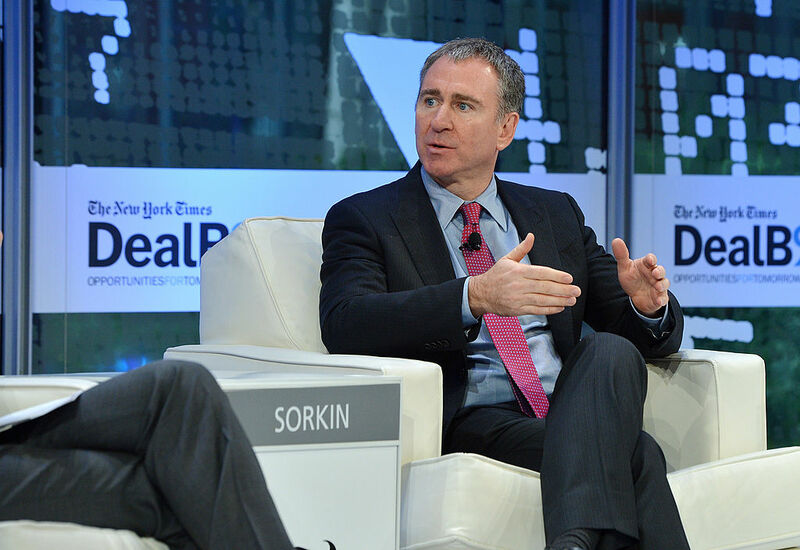 You may recall the incredible real estate buying spree taken on by billionaire Ken Griffin earlier this year, which broke too many records to enumerate in full in this space. But the biggest of them all was the $238 million he spent on a Manhattan condo that is now the most expensive home in the entire country – and which according to a recent analysis gave Manhattan property values a 10 percent boost in the first quarter of 2019. Various media outlets are citing a recent Douglas Elliman and Miller Samuel report that shows the average sale price for a Manhattan apartment rose to $2,118,780, an almost 10 percent jolt compared to the first quarter of the previous year. It was also about 7.9 percent higher than it was in the previous quarter, and to put it in even more striking terms, research firm Miller Samuel CEO Jonathan Miller told CNBC that without Griffin's purchase, the average sale price would instead be $2,006,952, meaning that his one purchase accounted for Manhattan homeowners' property values going up $112,188. Given all this, the sale may represent something of a false positive for the Manhattan luxury real estate market, which has reportedly been in a significant decline for the last several years. Be that as it may, not everybody in Manhattan is happy about deals like Griffin's by any stretch of the imagination. Legislators in New York responded to the public outcry over reports of the $238 million sale back in January by proposing a tax on second homes valued anywhere above $5 million. Instead, in March they approved a new "mansion tax" that ranges from 1.25 percent to 4.15 percent on homes valued at $25 million or more. 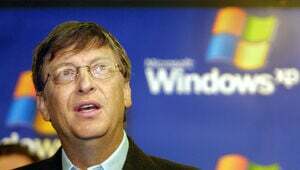 Had the law been in effect when Griffin made his purchase, he would have been subject to a tax of almost $10 million.